Communities depend on Fire Fighters in times of emergency. Fire Fighters depend on their gear in order to get the job done safely. 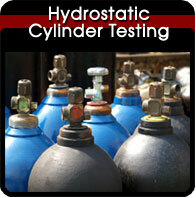 Let Empire Cylinder Hydro test your SCBA bottles in our clean, contamination free facility. You’ll never worry about dirt, dust, dry chemical powder or industrial gasses in the breathing air tank that you receive from us. 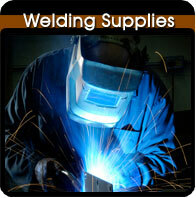 We only test clean gas and breathing air tanks at Empire Cylinder. We service SCBA cylinders for Fire Departments, Chemical, Petroleum, Hazardous materials and other Industrial facilities. 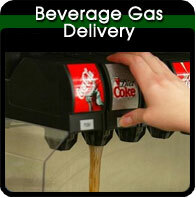 We pick up and deliver to your station or plant. Tell us what you need. We want everyone to come home safe, happy and healthy.